I hate when people say things like… but other people do it… but they aren’t me! Yes, we all manage as parents – but some days are harder than others. No one should judge us if we need to offload every now and then. It doesn’t mean we don’t love our children – it just means they sometimes drive us batshit crazy. And that’s ok.
It’s so worth it! Yes though some people need to learn to bite their tongue!! That’s the word yes! Overwhelmed!!! Not all the time,but certainly sometimes!! Yes that’s true , the good stuff is remembered longest ! Good job really! Noooooo that’s awful bad luck!! Incredibly stupid, I would have said …good job neither of the kids were in it!!! Well said! Great, honest post. I think we certainly do !! Well bloody said! I love this post. Parenting is hard, and it might look like all other women are managing, but they totally aren’t. They’re just covering it up I reckon! I for one happily admit that I’m a bit sh*t at it sometimes. But my two babies and my three year old are alive at the end of the day, so I’m taking that as a win. 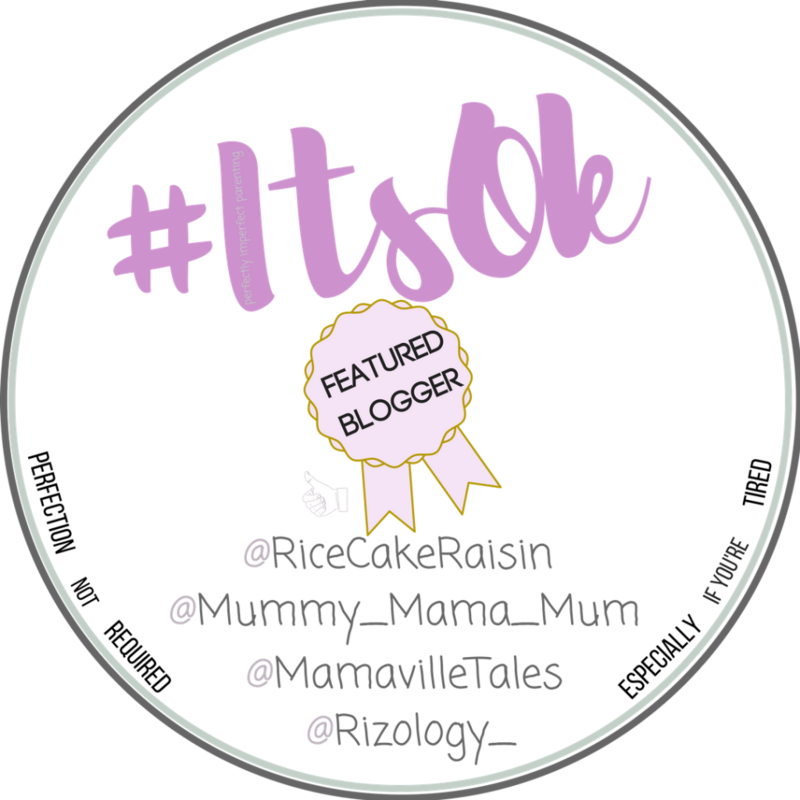 Thanks for linking up to the #ItsOK linky. Thank you !!! Yes I think we all fail some days but we pick it right back up again !! Love this!!! I’ve heard this too – often – from my own husband (aaaarghhhh!!!). Nobody’s perfect, and even ‘those’ women who manage have rough days and tough times. As you rightly said, we all mess up but we get back on track – that’s real-life parenting! 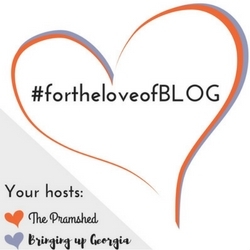 Thanks for linking this fab post up with #itsok love! We do hop right back on track !!! If parenting has taught me anything, it’s not to judge, we’re all just getting through it as best we can. My blessings drive me nuts by 07.45am every school morning! No joke! Great post! Yes !!!! It’s all so hard!! !